We support our clients with novel waste management approaches and the development of appropriate packaging solutions for a variety of waste types and regulations. 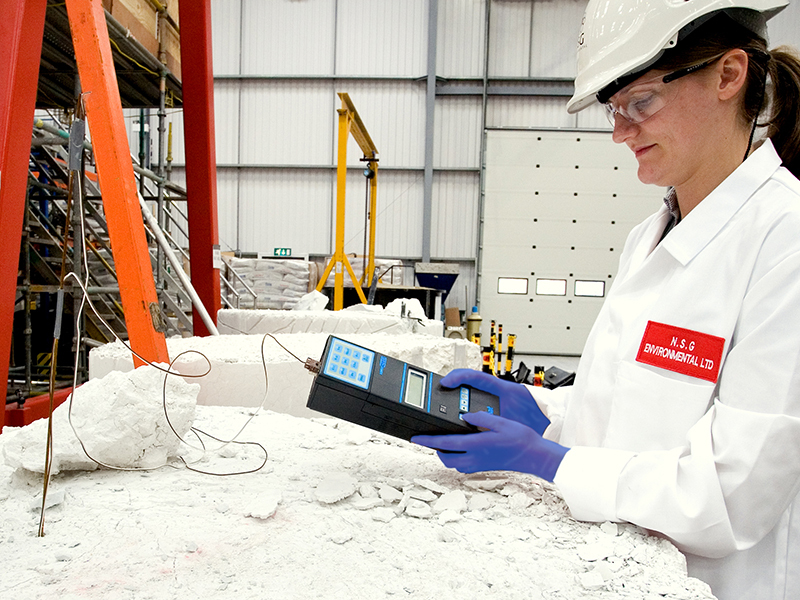 Our structured approach to waste management and keen understanding of radioactive waste properties has led to us delivering valuable savings for many clients around the UK. We provide expert advice on all areas of waste management, including waste characterisation, treatment and conditioning; waste inventory development; container strategy studies and container approval; preparation of LoC submissions and radioactive waste management cases; data quality objective characterisation; and sampling plan preparation. 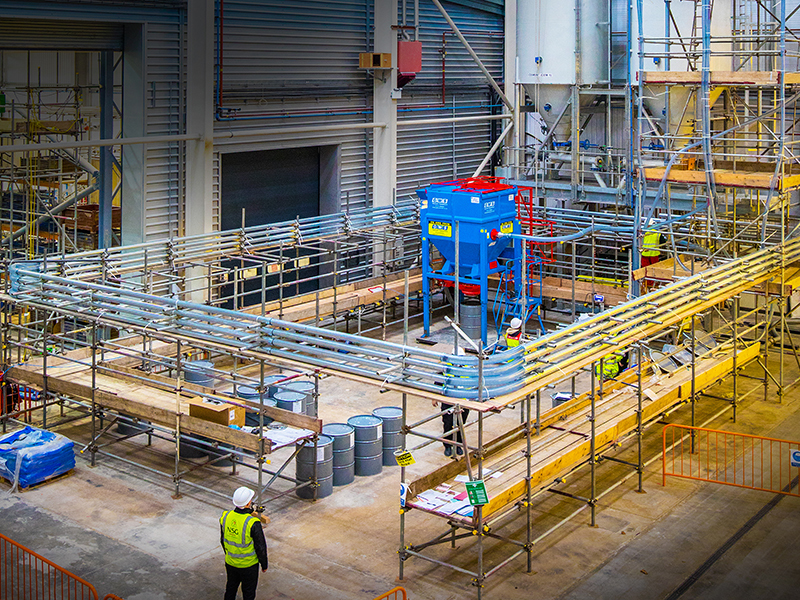 We use our extensive knowledge and expertise to assess each project on an individual basis and produce proposals underpinned by effective BAT (Best Available Techniques) assessments. 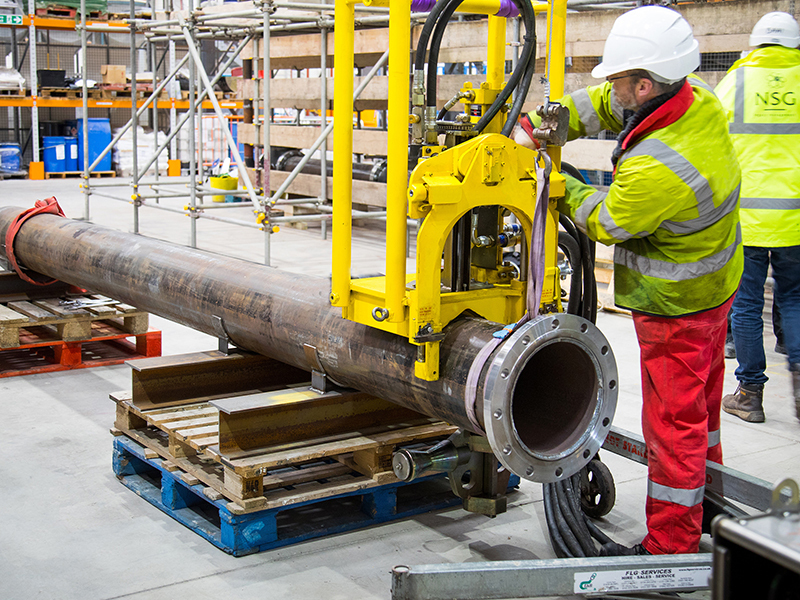 As well as utilising our industry knowledge, we also collaborate closely with our customers and industry colleagues to produce a BAT which is practicable whilst complementing the specific project intricacies. Our Consultancy Services team regularly supports clients with workshop facilitation and optioneering studies, where we can share our experience and knowledge to ensure maximum value to our clients. We are recognised by Radioactive Waste Management Ltd (RWM) as supply chain experts in the production of Letter of Compliance (LoC) submissions and supporting technical documentation for the UK nuclear industry. This includes extensive experience in the production of Criticality Compliance Assurance Documentation (CCAD), Waste Product Specification (WPrS), Data Recording Methodology (DRM) and Disposability Record Specification (DRS). We have expert LoC authors in our team with long-term, in-depth knowledge of the LoC process, as well as junior members of the team who have authored supporting technical documentation and supported in excess of 100 LoC submissions. We are committed to the appropriate sentencing of all wastes through robust planning, detailed dialogue with waste service providers, effective characterisation strategies, and excellent site control and implementation. Our teams have experience of undertaking projects involving the majority of waste types encountered in the UK and we use this experience, together with a detailed knowledge of the various conditions for acceptance, to fully assess the most appropriate waste route. We have expertise in the development of waste management strategies and waste characterisation methodologies, often in accordance with the DQO (Data Quality Objectives) process. 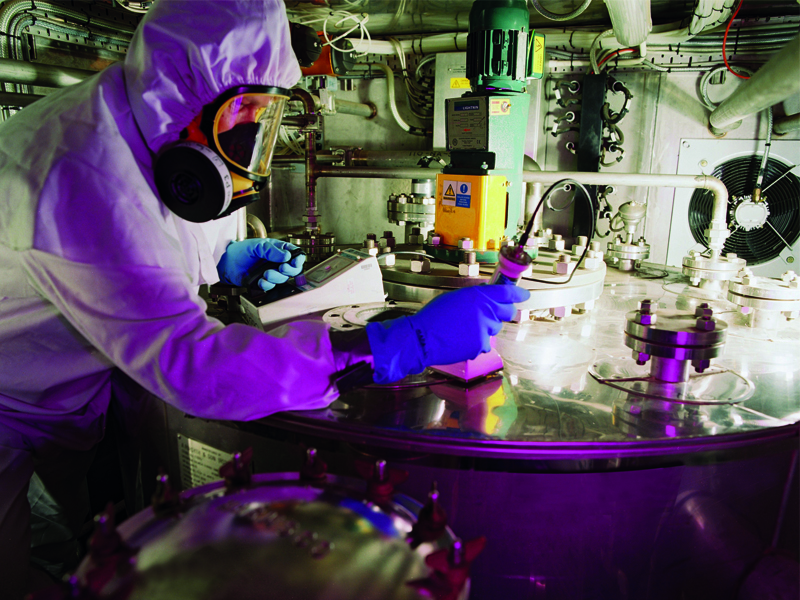 We have been at the forefront of providing operational support to both solid and mobile waste retrieval projects for over 30 years, successfully retrieving and processing more than two million litres of radioactive waste for onward storage. 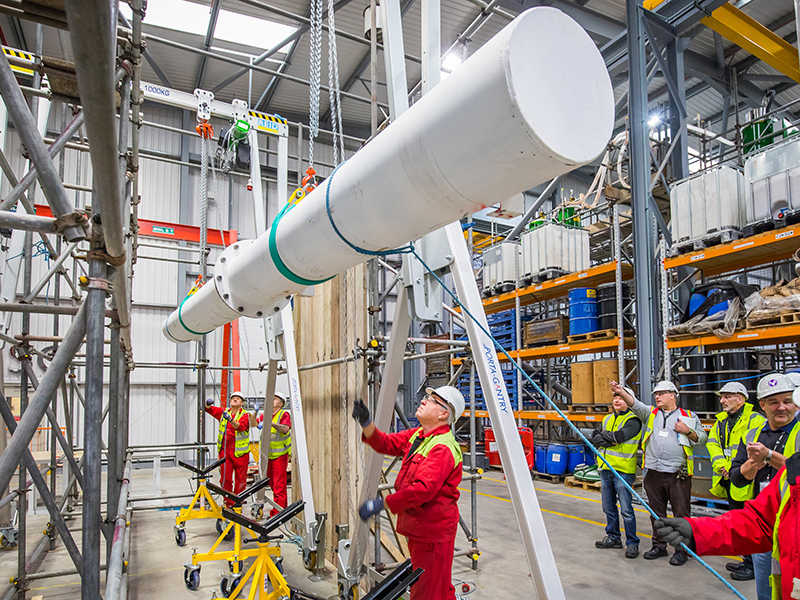 Many of these projects have involved developing bespoke retrieval systems, often using off-the-shelf plant items, to meet the individual requirements and challenges of each nuclear licensed site. To support this service, we have designed, built and operated small-scale and full-size test mock-ups of ponds, vaults, tanks and silos. Through this work, we have developed a toolbox of retrieval techniques, including pneumatic conveyance, for both wet and solid waste.